Do you have a snow melt system that is in need of repairs? 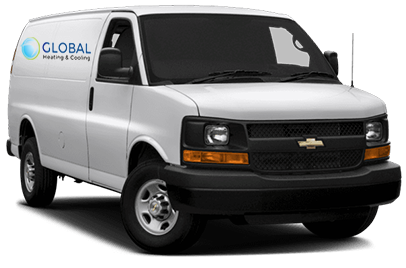 Global Heating & Cooling is your source for all snow melt system repairs. Whether you have a hydronic snow melt system or an electric snow melt system, we can get it running again! Don't let even one winter go by where you have to spend your precious weekends shoveling snow, especially if you have already invested in a snow melt system. After all, it may be just a minor repair that is needed. As a bonus to our customers, we here at Global Heating & Cooling wave our trip charge for all snow melt system repairs exceeding $150. Give us a call at (773) 801-3734 today! Typically, when a system is malfunctioning, it is because of a problem with just one of the components. Global Heating & Cooling can help you determine which part of your system is not working correctly, and together we will develop a plan for repairing your system so that it is working like new again!